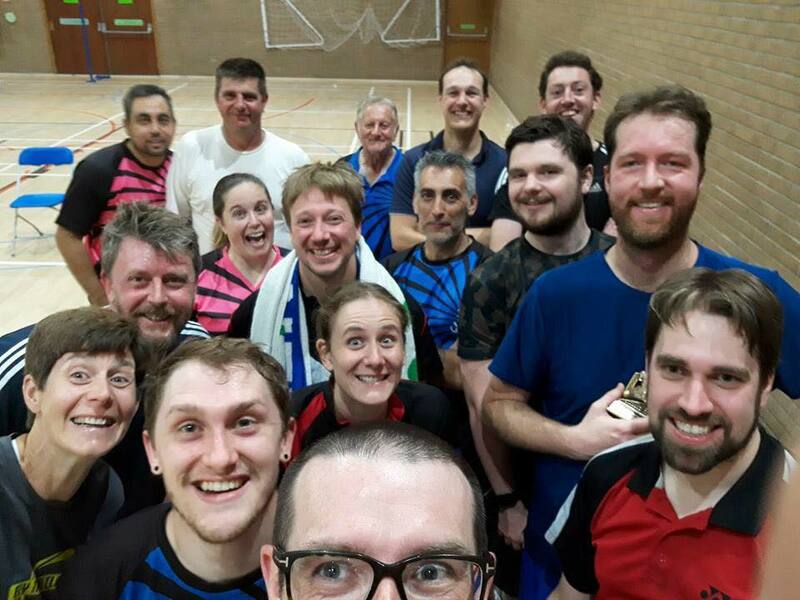 Littleport Badminton Club is a is a friendly club who are always looking for more members. We have mens and mixed teams playing in the Newmarket League. We play every Thursday evening (8-10pm) in the main hall at Littleport Leisure Centre. We operate a peg board system which should allow you to play a mixture of level and mixed doubles throughout the evening, with and against a variety of players. Don’t worry if you haven’t played for years or are a complete beginner – all standards are very welcome.